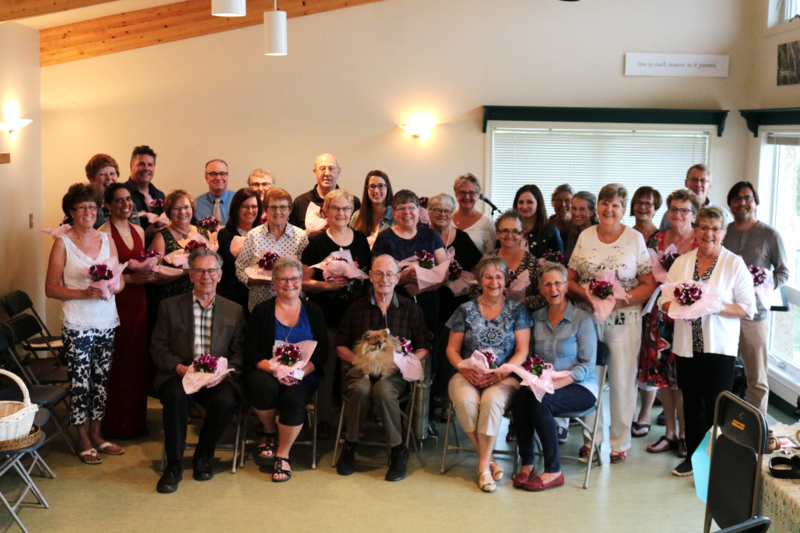 The Hospice Society of Camrose & District is a non-residential hospice (we do not yet have a free-standing building, but are working on it) offering programs and supports to those living in east-central Alberta. It is our intention to empower and encourage our community as its members navigate the experiences of life-limiting illnesses, end-of-life care, and bereavement and grief. Anyone, of any age, with a life-limiting illness may access our palliative support programs. As well, bereavement and grief supports are available to all ages through the Grief & Bereavement Coordinator. Those who want to learn about palliative and end-of-life care issues as well as grief and mourning.